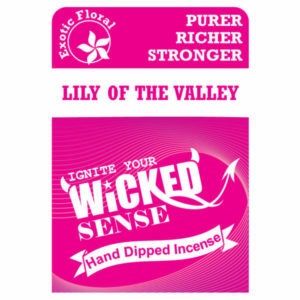 These are complex scents that have been sought after since practically the dawn of time. 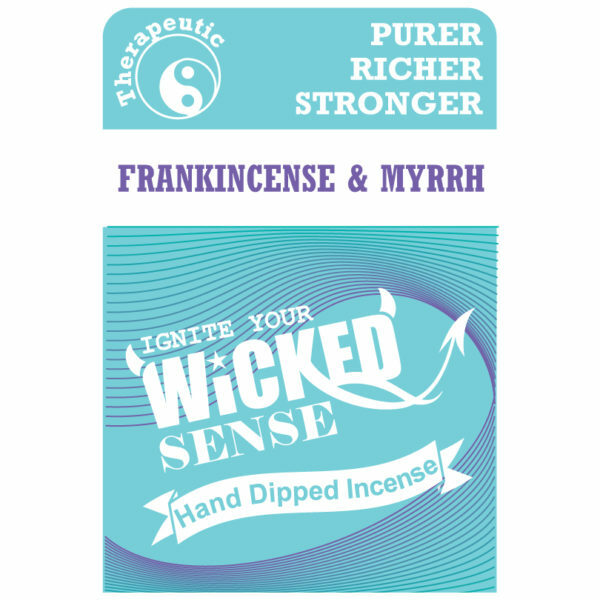 Whisk your senses to another place and time, and feel the benefits that can come from the soothing aromas of Frankincense and Myrrh stick incense. 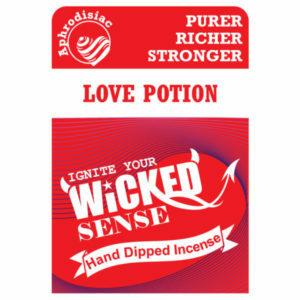 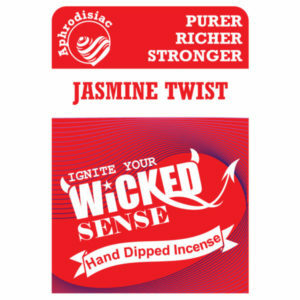 Purchase our hand dipped incense from our online candle store for a wickedly good time.